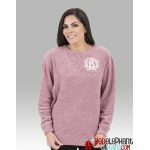 Red Elephant Clothing has all of your favorite monogrammed shirts, monogrammed rain jackets, and monogrammed gifts for the special ladies in your life. 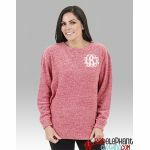 Shop our collection of monogrammed activewear like yoga pants, monogrammed outerwear such as monogrammed jackets and monogrammed sweatshirts. 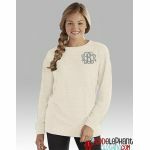 We also have tank tops and accessories that are perfect to pair with your monogrammed duck boots and hunter boots!